The following forms may be needed by racers each year. These forms are available in the OYC office. 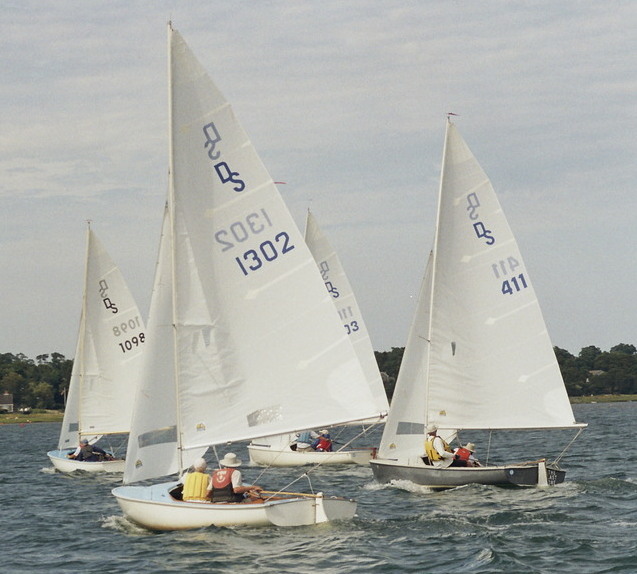 The Racing Associate Application allows someone who is otherwise not an OYC member to join OYC as a racing associate and enter a sailboat for a season of sailing at OYC. Like the regular membership, a sponsor and co-sponsor are needed. Approval by a commodore is also needed. The Trailer Registration Application needs to be filled out each year by any skipper actively racing with Fleet 15 who wants to store their boat in the OYC dirt lot, or in the designated corner spaces in the paved lot. Car parking spaces should not be used for a boat trailer. 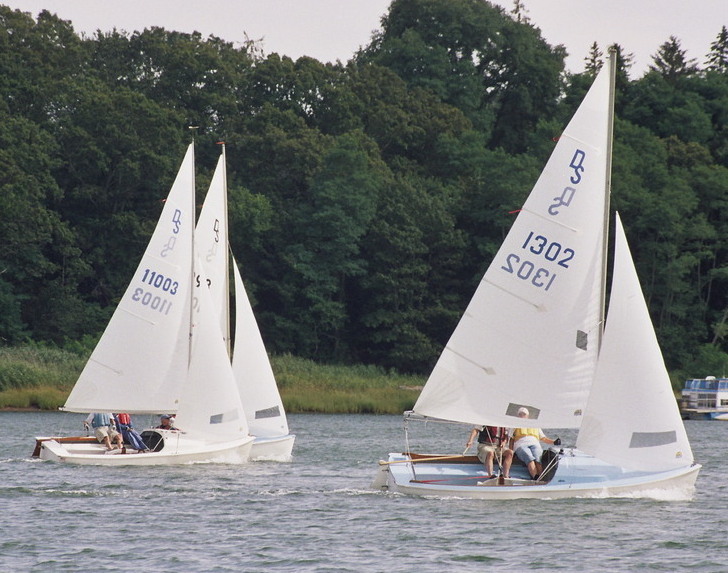 Anyone parking a trailer overnight but not actively racing each week will be asked to remove their boat and trailer. These forms are used by the race committee during racing. Results are later transferred to this web site. The Race Results Short Form is used for race days where there are 12 or less race participants. The Race Results Long Form can be used for small races but is less convenient. The Long Form needs to be used for races where there are more than 12 participants and can accommodate 24 participants.